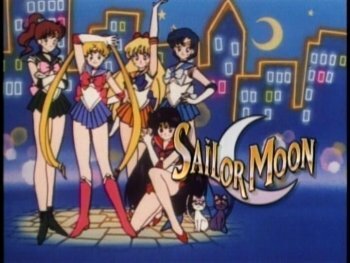 We are joined by guest host and Sailor Moon expert Laura (cosmia from the forums) to nostalgically review Sailor Moon, a gateway anime in the 90s. As usual, in the aftershow we play Snakes and Scorpions, House Sandwoody’s traditional game. Episode 4 download link (right click and download). 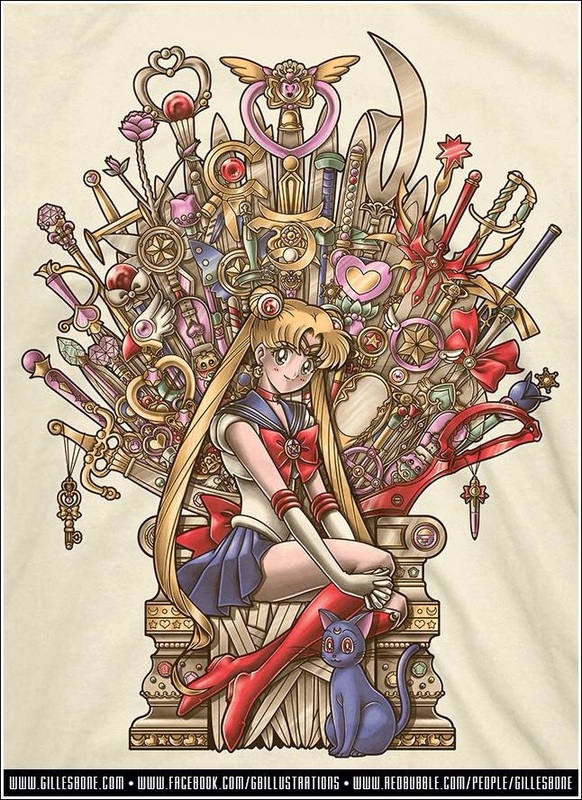 This entry was posted in Anime, Episodes, Nostalgia and tagged Amin, Ashley, Laura. Bookmark the permalink.